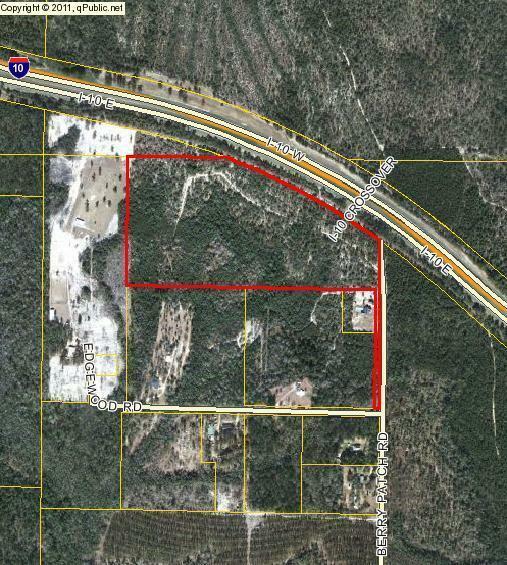 Vacant Land 41.5 Acres MOL (.5 Acre is on the north side of I-10). 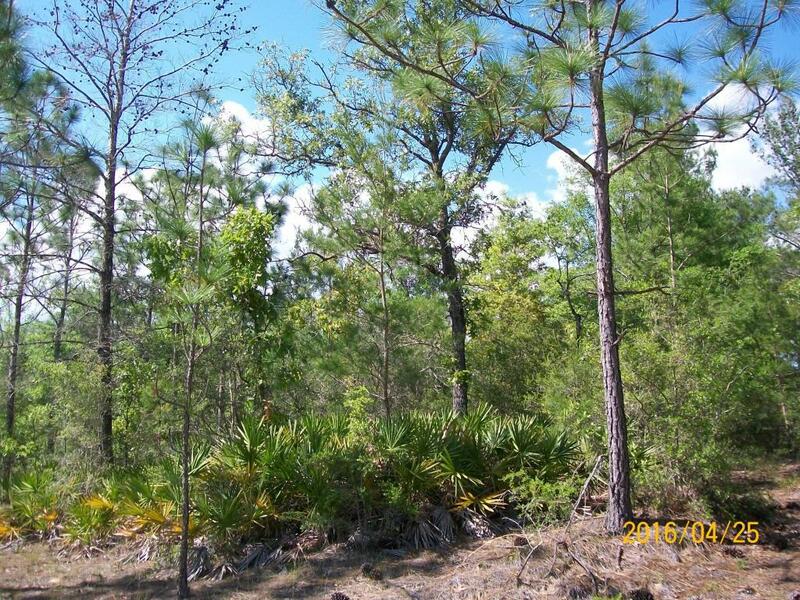 Seller reports a beautiful spring on the property and hard wood trees including magnolia and oak. 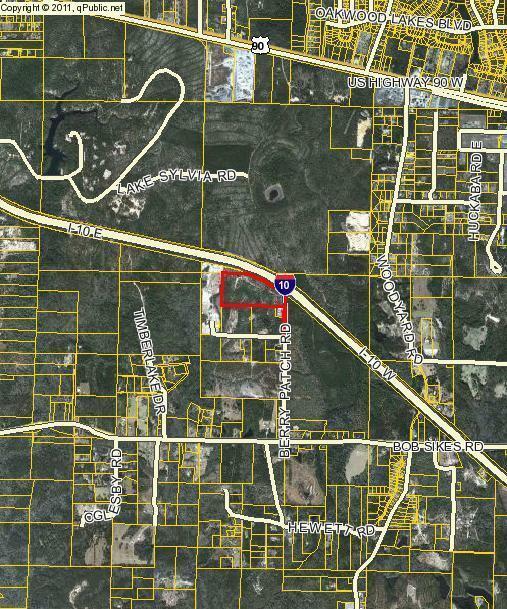 Property is adjacent to I-10 on the north boundary. Berry Patch road is an asphalt millings covered road.